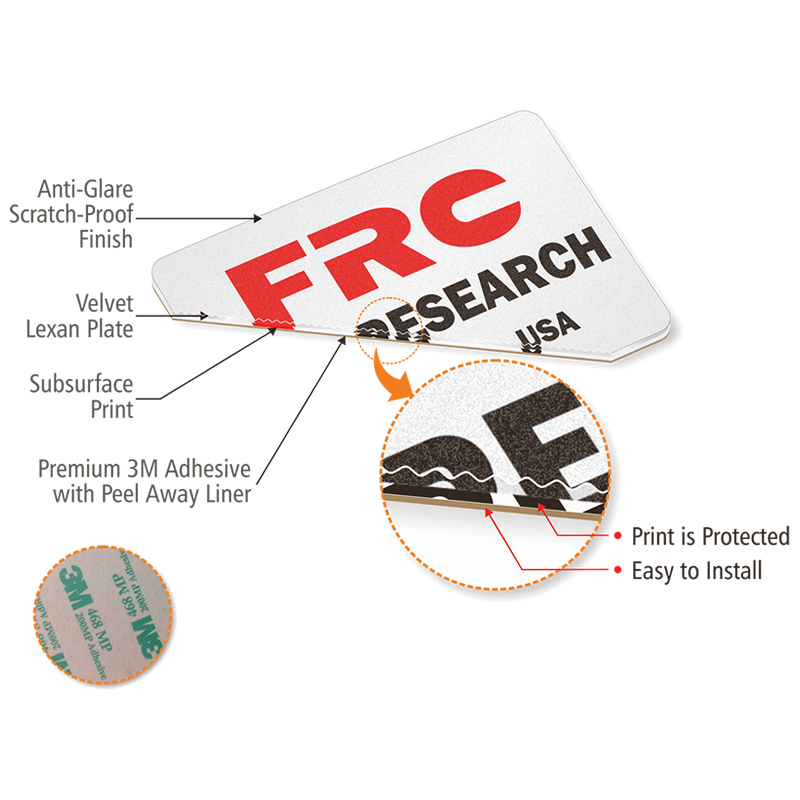 Lexan Labels feature subsurface print underneath the thick, textured Lexan. 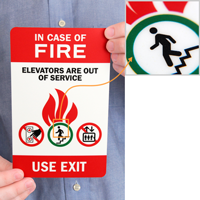 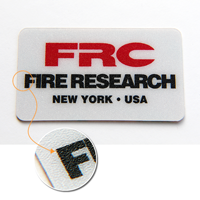 Use for on appliances, equipment ID plates, control panels, or use as warnings or safety instructions. 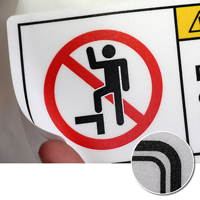 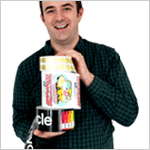 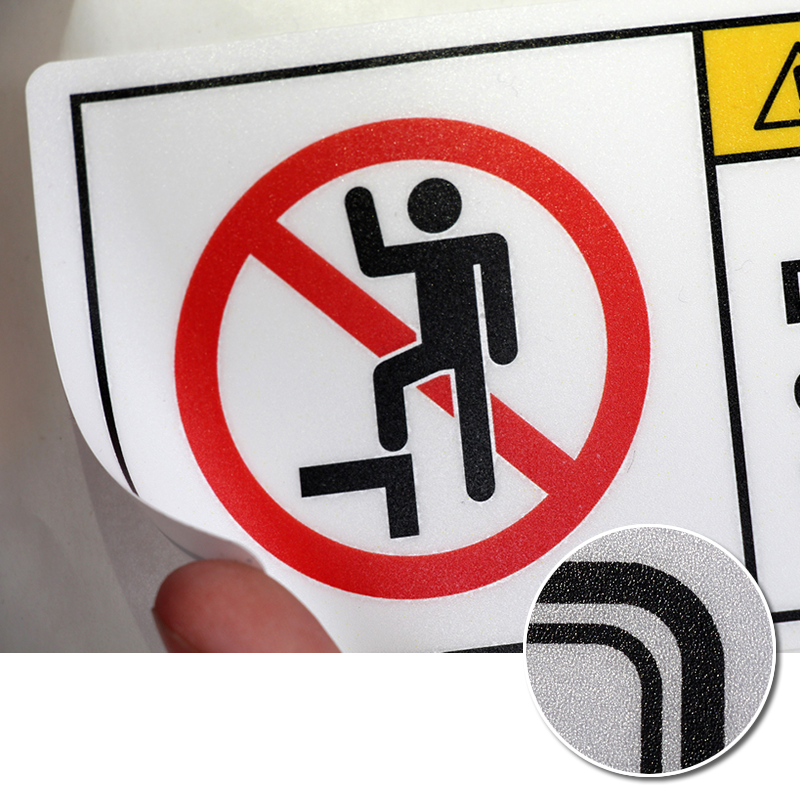 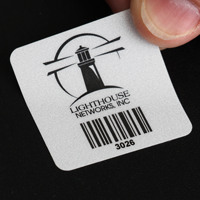 Traditional Lexan labels are subsurface screen printed and laminated with a high-performance 3M adhesive. Velvet Lexan is anti-glare and scratch-proof. It hides fingerprints and still looks like new after years of use. 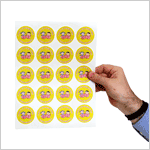 Customers often request digital print with a 5 mil velvet Lexan overlaminate or a subsurface digital print on 10 mil velvet Lexan, great for prototypes. 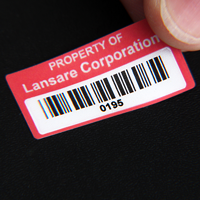 Add numbers or barcodes at little extra cost. Sequential numbers are helpful to track equipment or inventory.